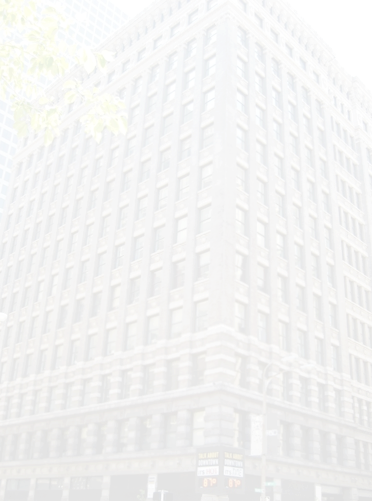 The Frisco, located at 906 Olive St. in St. Louis, is a thirteen story building originally built as the headquarters for the St. Louis-San Francisco Railroad Company. Designed by St. Louis Architects Eames and Young, the Frisco was constructed in 1903 and saw a significant addition in 1906. It was listed on the National Register of Historic Places in 1983. Current tenants include NextGen Healthcare Systems, PARIC Construction, and many notable legal and accounting firms.